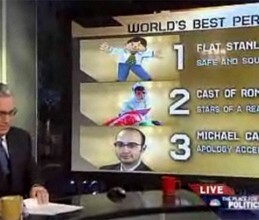 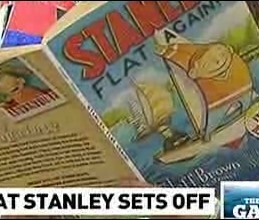 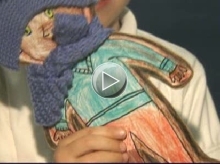 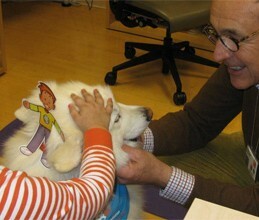 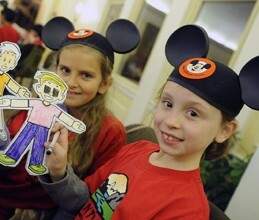 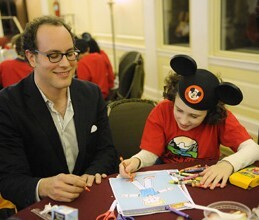 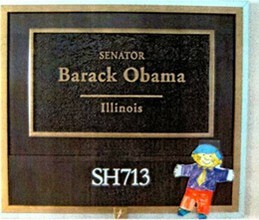 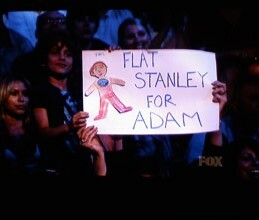 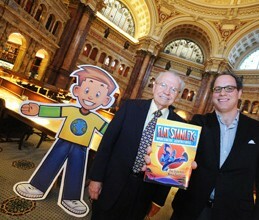 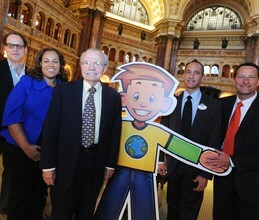 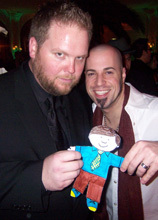 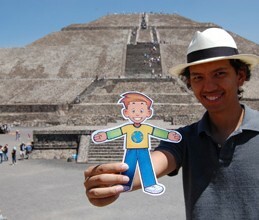 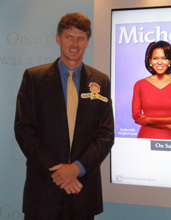 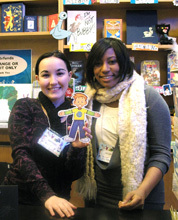 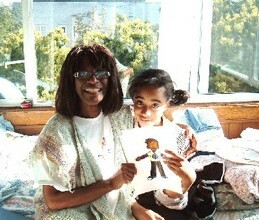 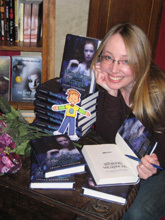 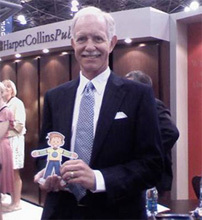 Enjoy these photos submitted by Flat Stanley fans! 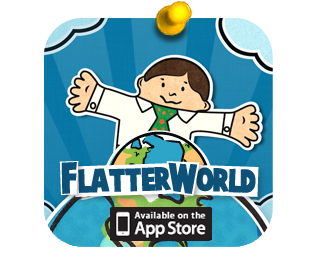 Want to share your own? 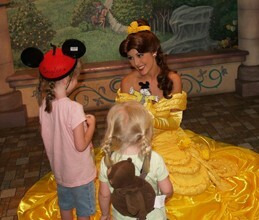 Send us an email with your picture and a caption, and we’ll add it to the gallery!